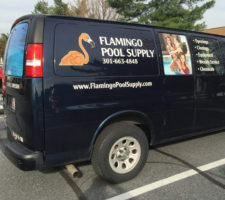 When it comes to Pool Service in Frederick and surrounding areas, you can trust that Flamingo Pool Supply has the equipment and tools to keep your pool in the best possible condition. When it comes to pool equipment there are a many products, parts and brands to choose from. The experts at Flamingo Pool Supply can help you find the right part, pump, filter or heater for your pool. Flamingo Pool Supply stocks most common pool chemicals to help you keep your pool clean and sanitized. We carry the OnGuard chemical line, as well as the X-Factor line of specialized chemicals, Spatique spa chemicals, and the Pool Elegance line of Non-Chlorine Sanitizer. 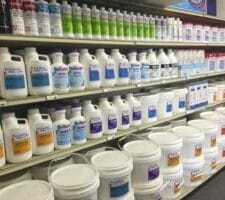 We stock all the chemicals that you need to keep your pool running clean and looking beautiful from open to close. Manually cleaning your swimming pool can be tough and time consuming. 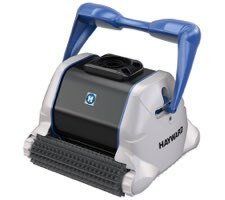 To help you with the job, we have selected some of the best automatic pool cleaners available for for our customers to choose from. 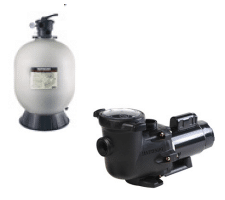 Whether you need a pressure cleaner or a robotic cleaner for you inground or above ground pool, Flamingo Pool Supply has the product right for the job. Compare pool cleaners here or click below for product details. 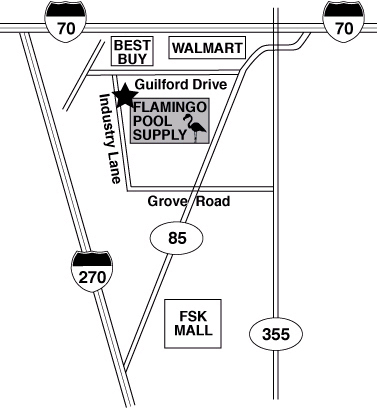 Flamingo Pool Supply, in Frederick, MD, is your source for pool toys and floats. We carry a wide variety of pool toys and floats. Including goggles, diving rings, toypedos, floating lounges, inner-tubes, basketball hoops, balls, dippers, splash boards, and more. Stop by and check out our our pool toys inventory! We guaranteed to bring fun and excitement to your pool area.